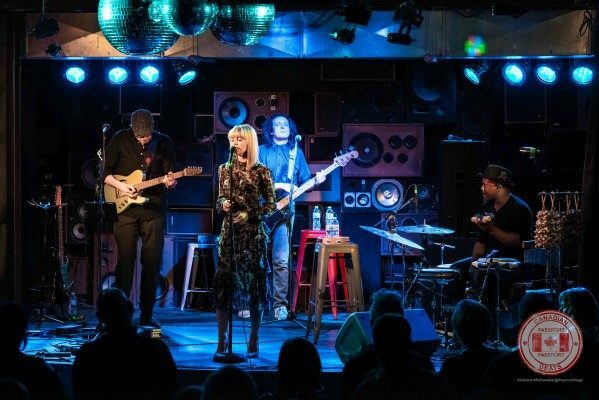 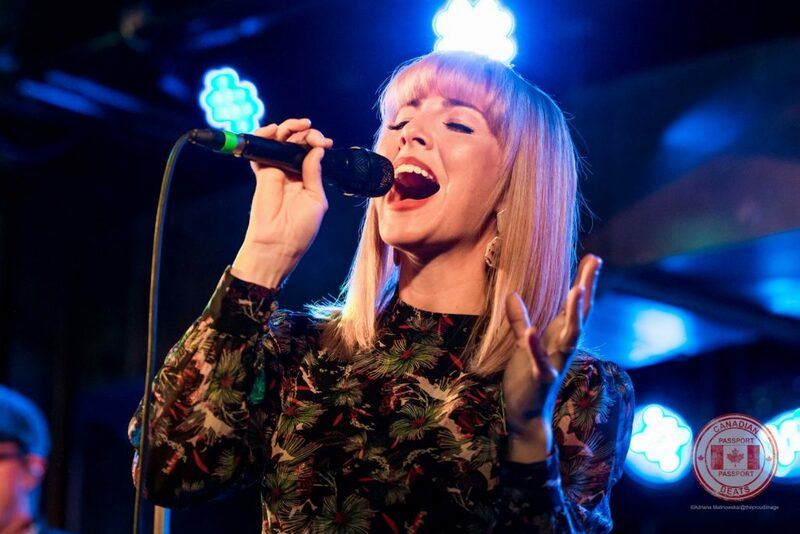 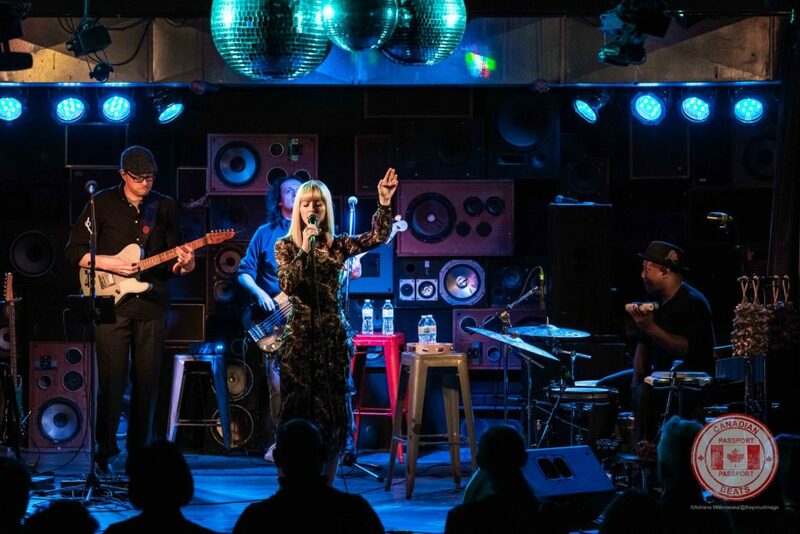 Although it was a late night at the Commonwealth Bar & Stage in Calgary, AB on April 7, 2019, it was a well-enjoyed night as NYC-based Morgan James and opener, Toronto’s Elise LeGrow put on one heck of a show. 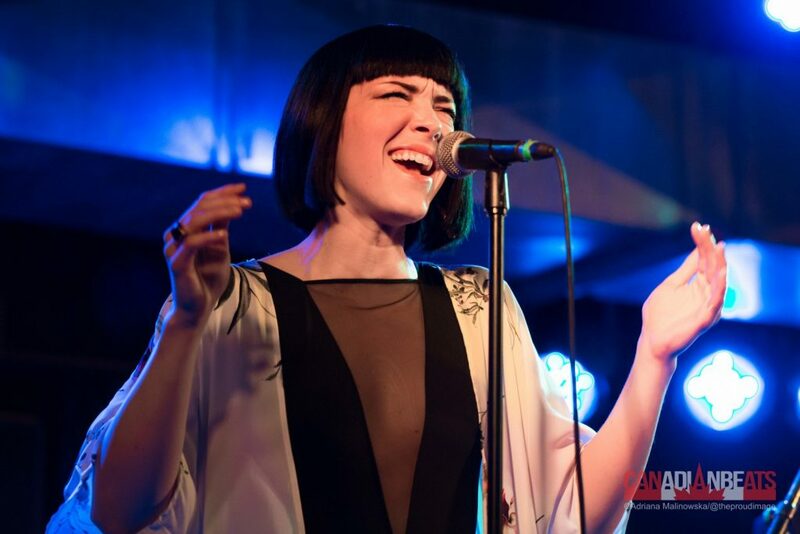 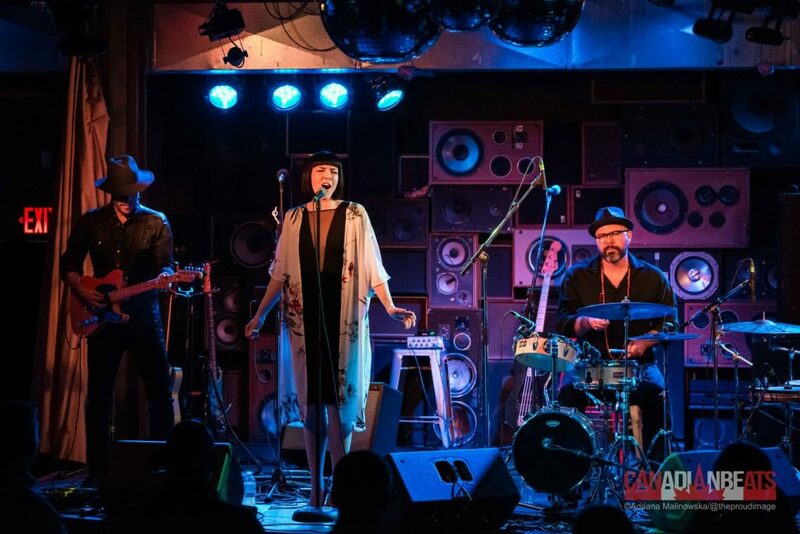 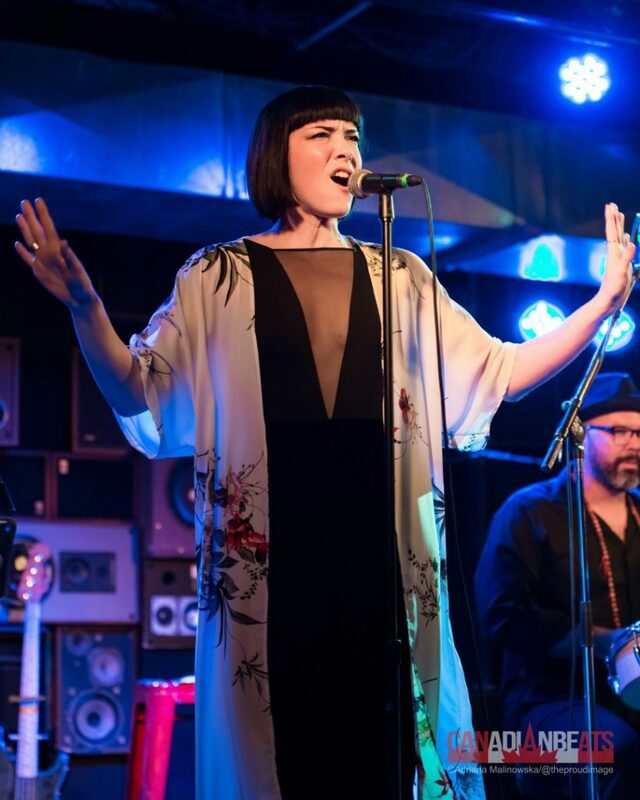 Toronto, ON-based Elise LeGrow opened the show at 9 pm with her RnB/ Soul sound that roused people to dance. 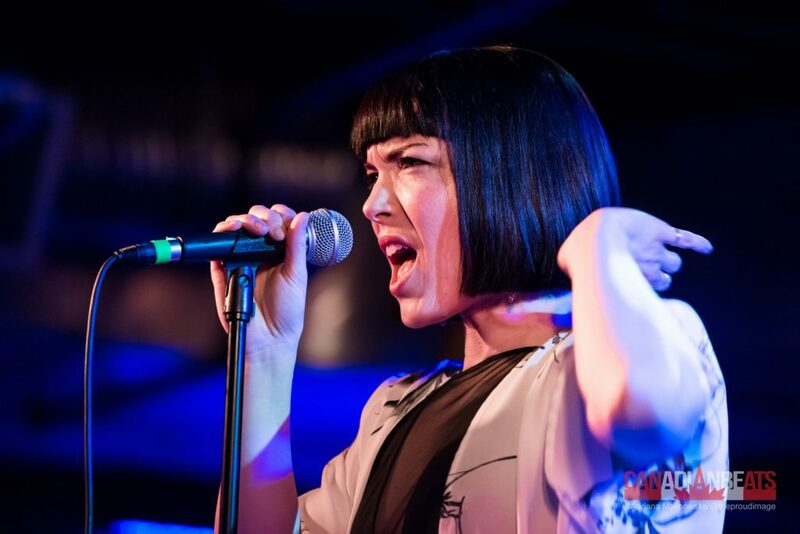 Her vocals were absolutely fantastic, at times even reminding me of Amy Winehouse. 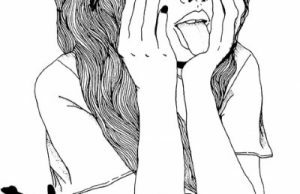 The only downfall of the set was that it was simply too short! 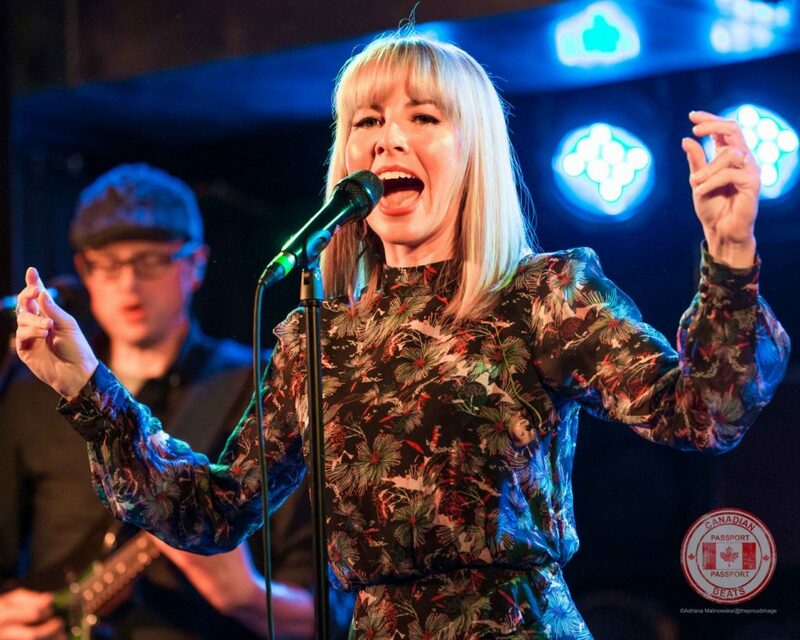 At 10 pm, Morgan James took the stage and the crowd was loving her set. 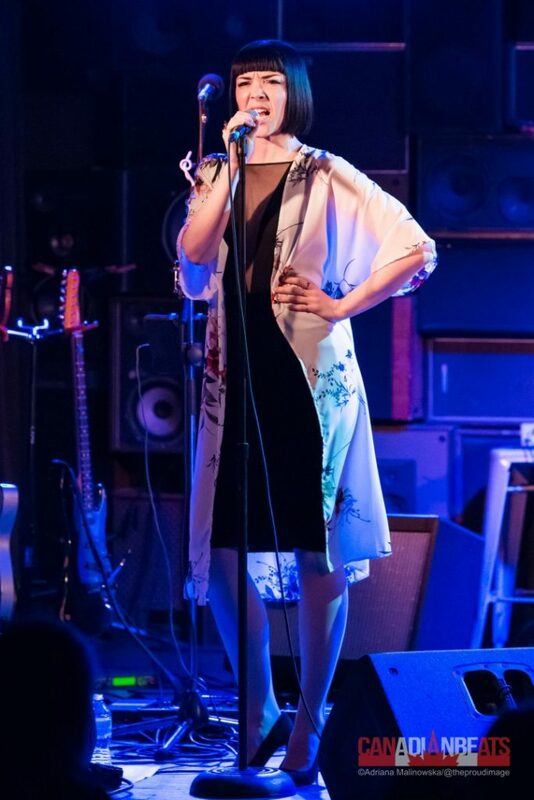 Her music and vocals were nothing short of perfection. 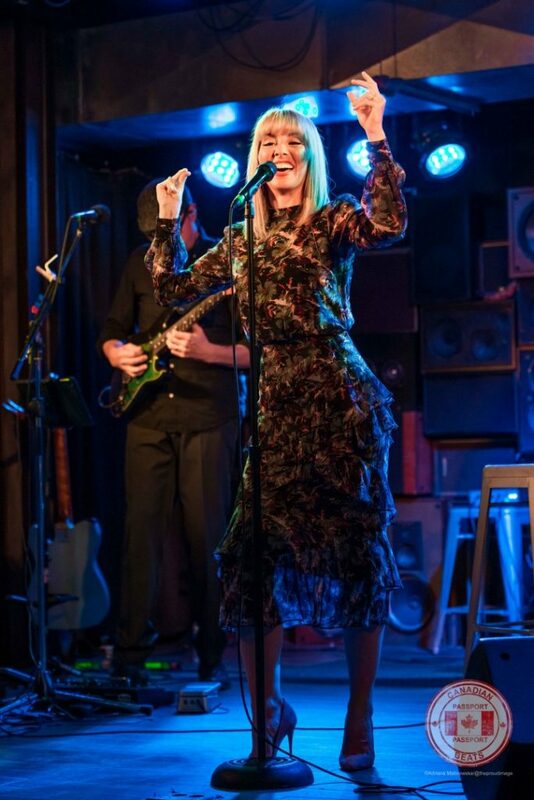 This stop on her From White To Blue tour was definitely a success. 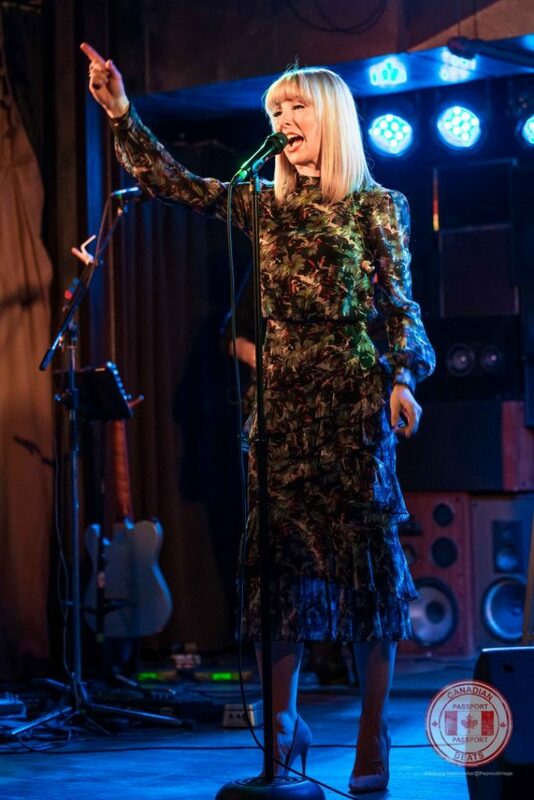 Even though the show ended after 11 pm, the two artists made sure to meet & greet the fans, with photos and autographs.